You Blew It! 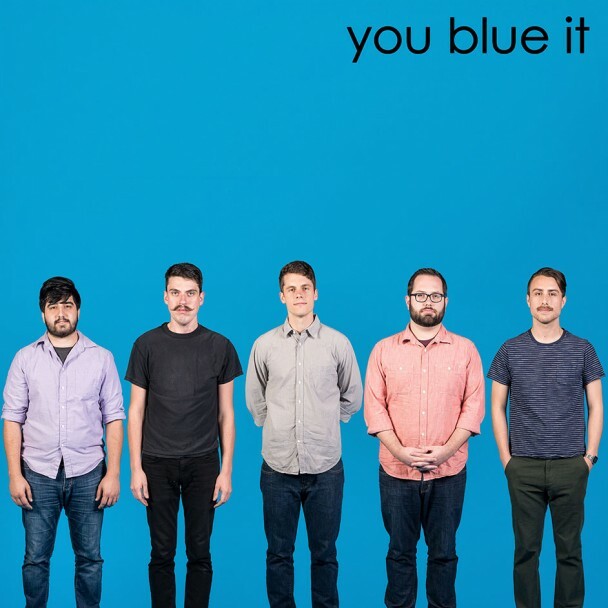 just released the third track from their Weezer tribute EP, “You Blue It,” which comes out July 15. Much like the other two covers they’ve released thus far, they keep it pretty true to the original and definitely do it justice, while giving it a slightly softer, sweeter touch.